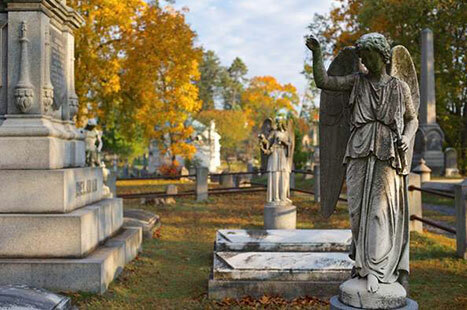 NYSAC is a not-for-profit organization dedicated to the furtherance of effective cemetery management and operation for better community service. 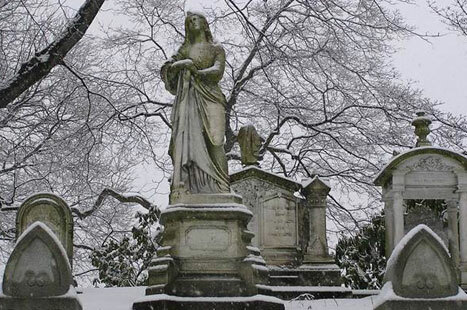 We’re so glad you are interested in joining the New York State Association of Cemeteries. Find out all of the great benefits you will receive when you become a member. 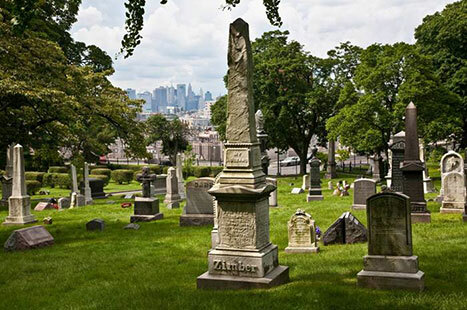 Want to learn more about the cemetery industry and the New York State Association of Cemeteries? We have several FAQs that you can use to answer your questions. 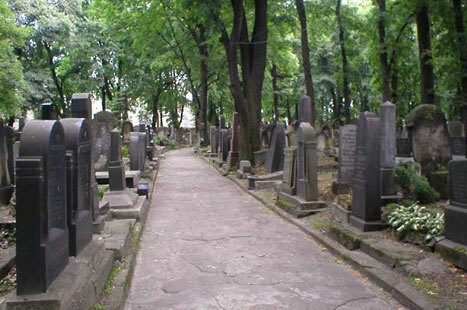 If you are a member of the New York State Association of Cemeteries and would like to enter the Members Only Section to access important information please click here.